See how the Event Management Template can help you be more efficient by managing events, attendees, and sessions, all in one place. You can learn to add more functionality with build-ons. View session date and time. 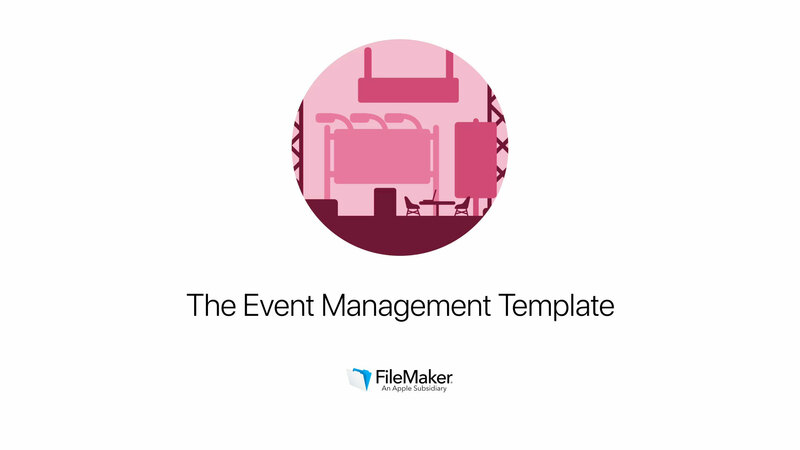 Begin managing events, attendees, and sessions with the Event Management Template. You can tailor the Event Management Template with additional features. To get started, download the template and follow the step-by-step build-on tutorials. Generate a printer-friendly PDF of sessions for an event. Add spreadsheets, photos, videos, and other supporting documents for a session or event in a container field. Print badges for an event or for an individual using popular industry standard label sizes. Track expenses related to an event and produce an event expense report in PDF format. Direct attendees to the proper sessions for an event using an iPad device. Go mobile by allowing your team to sign in event attendees using a layout optimized for iPad. 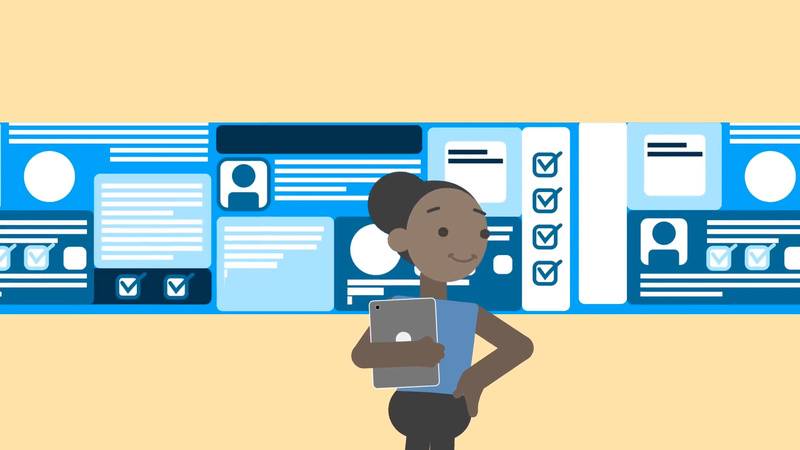 Add staff members and assign them to work individual sessions or entire events. Keep track of the tasks required to set up and run an event.